Carl Maloney, patriarch of our family run business founded Canadian Jewelry Exchange over 30 years ago. Carl’s vision was to create a store that showcased handpicked one of a kind Pre-owned Estate jewelry in a contemporary setting… no doubt he did it. 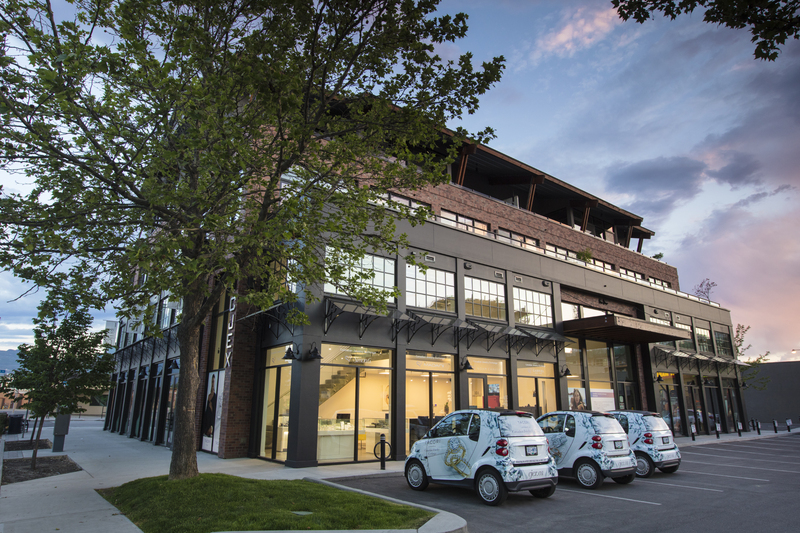 In 2017 CJEX moved to a chic, professionally designed and contemporary premise offering a store that completed Carl’s vision. Today three generations of Maloney’s, among others, share the same integrity that has given thousands of current and past clients peace of mind. We have grown to be the biggest buyer of estate jewelry & diamonds in the Okanagan. You can book your no obligation evaluation with our buyer by clicking “Book an appointment now” at the bottom of this page. #101-590 KLO Road, Kelowna BC, which is right beside Bliss Bridal in the heart of South Pandosy. We ship engagement rings and jewelry across Canada. In addition to our amazing estate collection, we have the most desired new brands in the world. Tacori, SimonG, Hearts on Fire, Noam Carver, Carlex, Bleu Royale, CrownRing, Parade, Beverly K, Dog Fever, Gabriel & Co bring you impeccably crafted engagement rings, wedding bands, earrings, necklaces & bracelets. Orders over $500 will receive complimentary shipping.